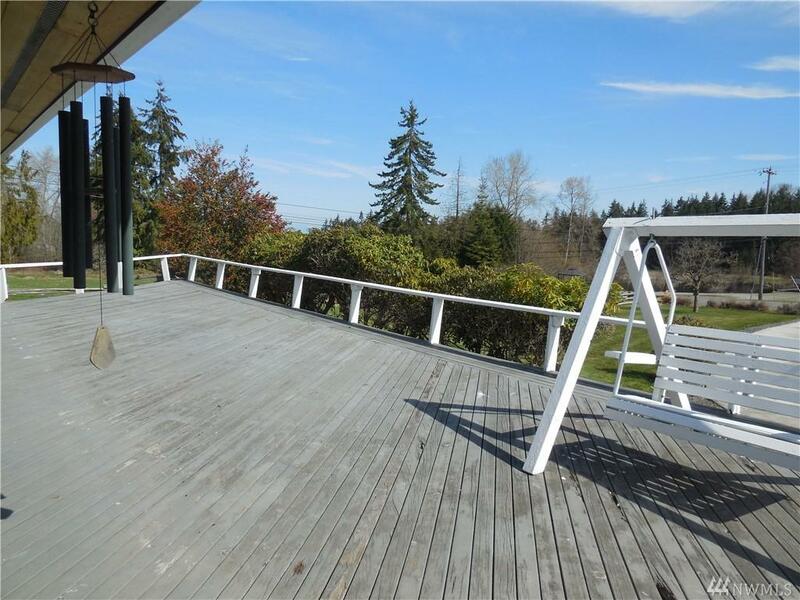 Country living on 2.54 acres, large decks on front & rear of home for outside enjoyment. 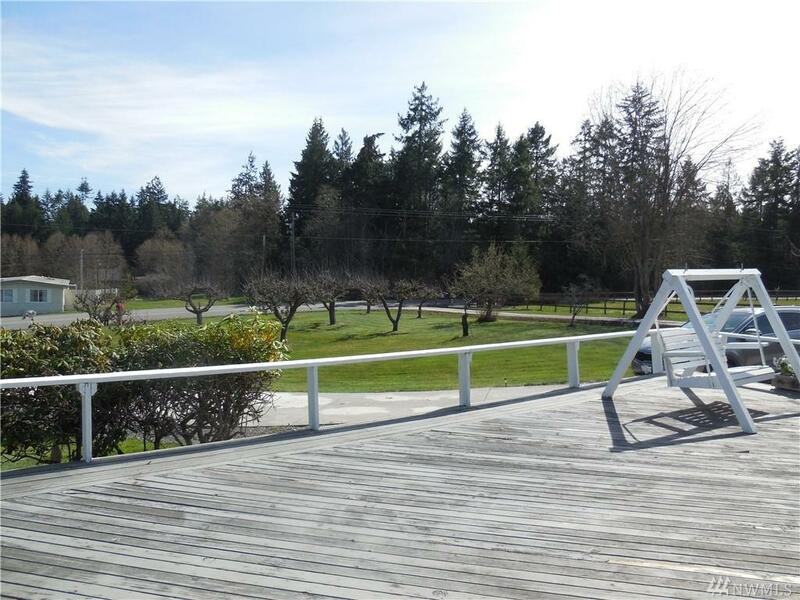 Orchard w/fruit & nut trees, plus space for garden or animals. Views of distant mountains, the Straits & lighthouse. 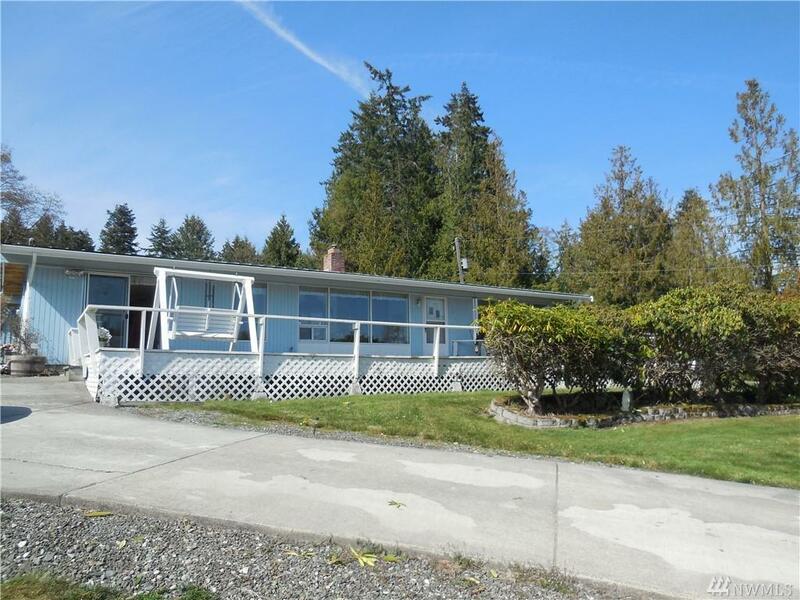 Open flood plan,galley kitchen, lrg living room w/propane fireplace. 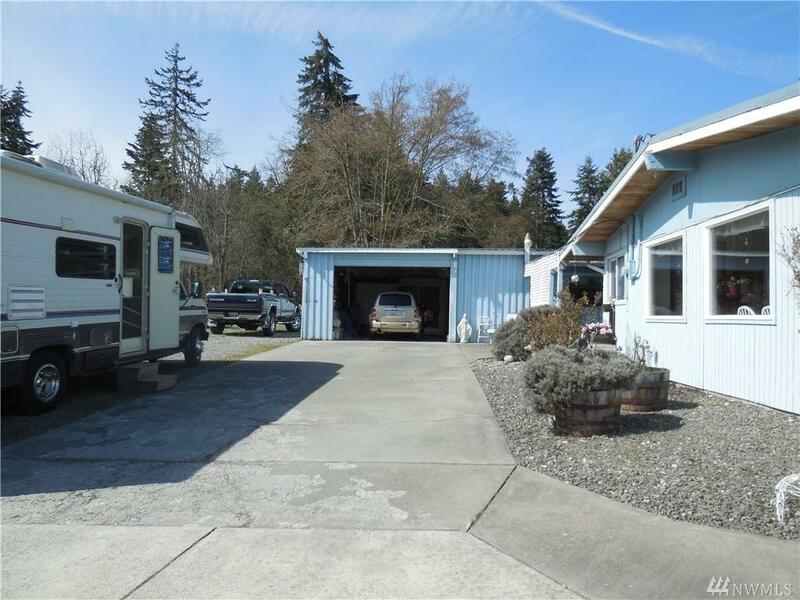 Dbl car garage w/lots of storage & shop area.